Despite her disguise as Silver Jones, tavern maid, Lady Selena Hardwich-Jones was captured by bounty hunters combing the Georgia coast for the runaway with hair pale as spun silver and eyes like soft brown velvet. Forced onto a ship headed for her home in the West Indies, Silver vowed to make her break for freedom. But in the vessel's brash owner she found a will to match her own. Major Morgan Trask was determined to deliver his lovely human cargo safely to the aristocrat he had long admired. Was the ship's dashing captain Silver's stern captor—or her gallant protector? 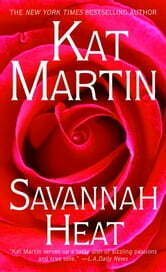 Tormented by doubts, tantalized by desire, Silver's emotions were in turmoil. For a secret shame kept her from telling Morgan Trask the real reason for her flight, all the while fearing—and yearning—to trust him. 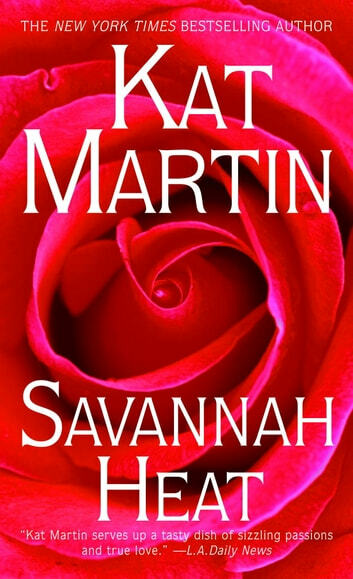 As they sailed into treacherous waters, their very lives in peril, Silver and Morgan could no longer deny their hunger for each other ... as they surrendered to a passion that burned hotter than the Savannah heat.